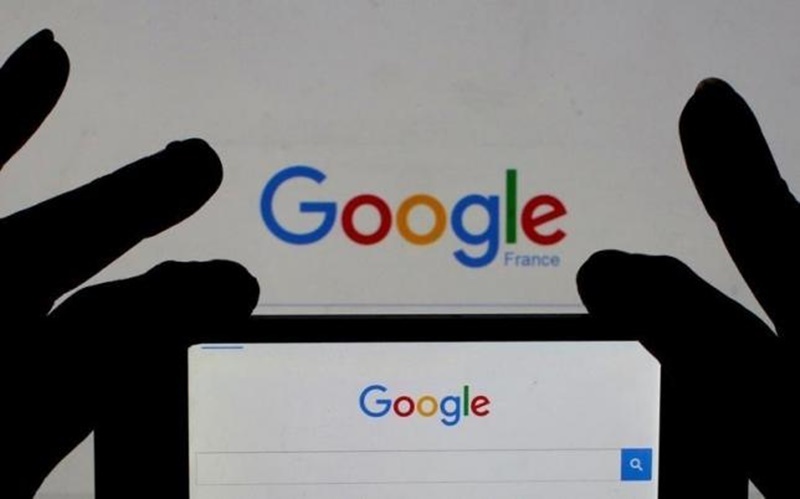 The tech giant Google has achieved victory in the copyright battle with software company Oracle over Android software which is running on 80% of the smartphones of the world. The judges ruled out that the Google has not violated rights of Oracle thus Google won this case. Oracle claimed that Google had violated its copyright and had been asking for $9 billion in damages from Google. The judges in California’s Northern District federal court ruled out that Google’s utilization of copyright protected code in Android was “fair use”. Oracle which managed the copyright on the code had been looking for $9 billion from Google in damages. The software developers were eagerly waiting for the results of the battle between Google and Oracle as they feared that if Oracle would have attained victory in this battle, it would have uplifted more legal actions like this. However, Oracle says that it will plead against the verdict. The company had debated that enhancing copyright protection to pieces of code called APIs which is abbreviated as “Application programming interfaces” would endanger renovation. The judges in San Francisco concurred that copyright permitted “fair use” of the Java elements because they were only a part of the Android that Google developed for new purpose. “Today’s verdict that Android makes fair use of Java APIs represents a win for the Android ecosystem, for the Java programming community, and for software developers who rely on open and free programming languages to build innovative consumer products,” stated Google spokesperson in a statement. The battle between Google and Oracle began in 2010 and the two companies faced each other in court in May 2012. Oracle’s lawyer Dorian Daley said that despite the results of legal battle, it would carry the matter forward.